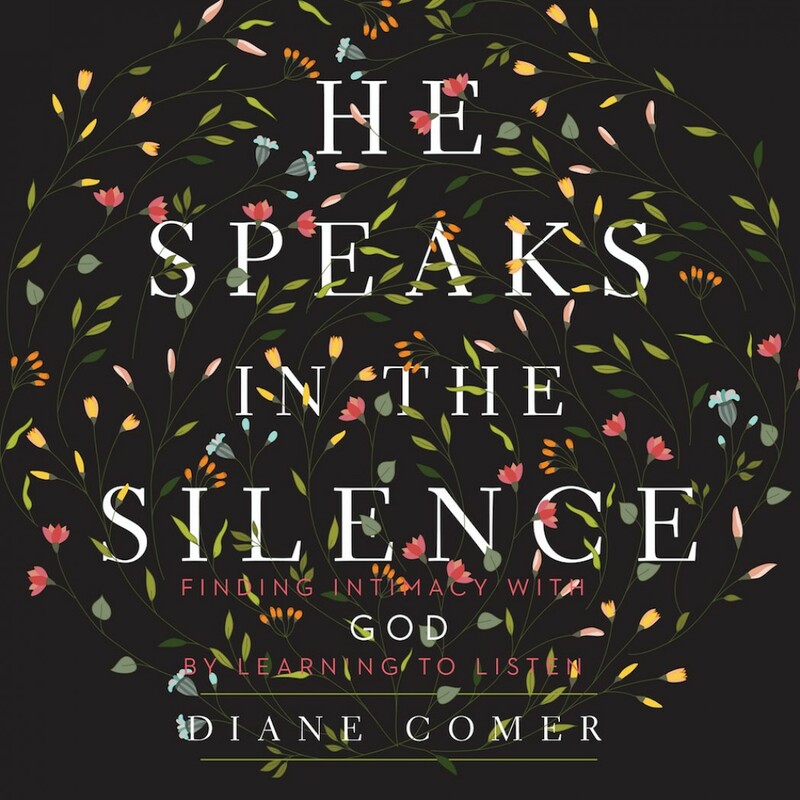 He Speaks in the Silence By Diane Comer Audiobook Download - Christian audiobooks. Try us free. He Speaks in the Silence is the story of Diane Comer’s search for the kind of intimacy with God every woman longs for. It is a story of trying to be a good girl, of following the rules, of longing for a satisfaction that eludes us. Disappointed with all Diane had been told was supposed to fulfill her, she begged God in desperation to give her more. And He did. But first He took her through a trial so debilitating it almost destroyed what little faith she had. He let her go deaf. Like so many Christians, Diane thought she’d signed up for the “wonderful plan for your life” and deafness certainly didn’t fit her idea of a wonderful life. Yet in her brokenness, God met her and lifted her out of the pit of despair she was digging for herself. He lifted her onto the solid rock of real faith, and taught her to believe He is good even when life goes bad. Using vivid parallels between her deafness and every woman’s struggle to hear God, this book reveals how Diane learned to listen to God, finding intimacy with her Savior and the soul deep satisfaction she longs for.